For the Avengers Super Heroes Half Marathon, I was running in new kicks. As the time approached and my latest pair of Brooks Ravenna 4‘s were nearing the end of their useful life, I started looking into what I would run in next. 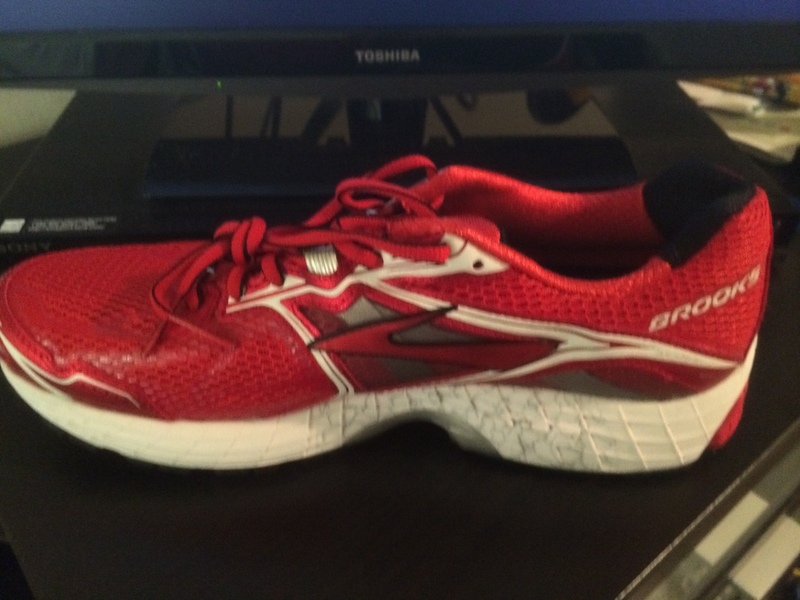 Brooks Ravenna 4‘s have been my running shoe since I got serious about running. So, to leave was a rough decision. 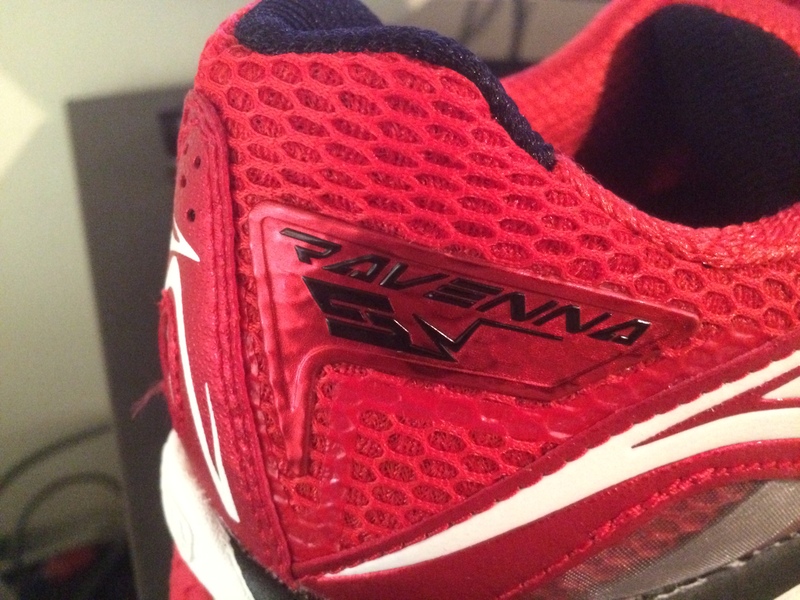 I took a trip to Run With Us, my local running store in Pasadena to check out the Ravenna 5‘s. I had seen the Ravenna 5‘s on Amazon and loved the look of the red shoes I eventually purchased. If you’d like to see the other colors available, check out the Amazon site. So, let’s look at this shoe. It seems like, as I’ve looked into various running shoes, I found myself sacrificing style to have a shoe that simply fit well and supported my foot while running. Not so with this shoe. I love the way it looks! Pretty slick-looking back side of the shoe! And you can’t forget the other side of the back…. Plenty of cushioning in the middle part. For an over pronator like myself, this is especially important. 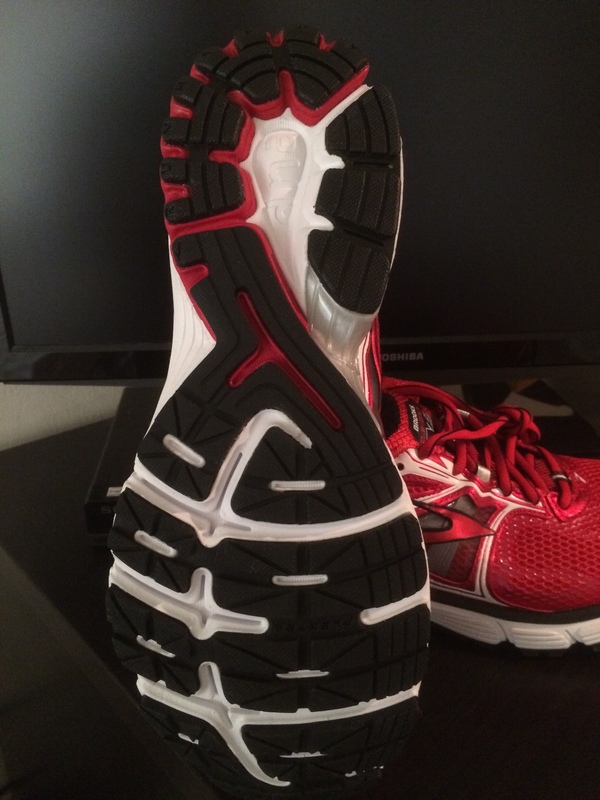 As I would learn in the following video, the middle part of the sole of the shoe is one of the big improvements. I can attest to how amazing these shoes have felt while running. 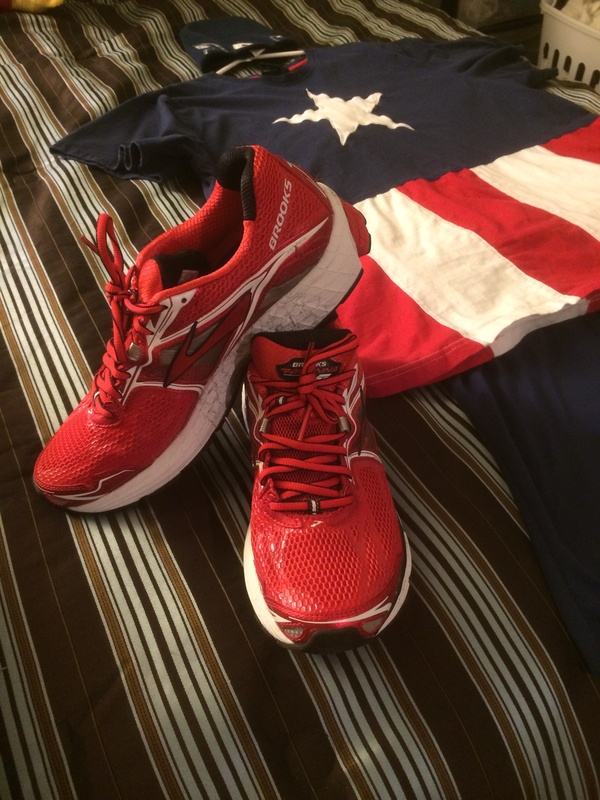 After running a few training runs and the Avengers Super Heroes Half Marathon in these shoes, I feel confident in saying that they are a good choice for those of us who loved the Brooks Ravenna 4‘s. My worries have been relieved with each run I finish in them. As a matter of fact, I love them so much, I’m planning on going out and getting the Nightlife/Black/Silver colors in addition to the High Risk Red/White/Black ones I currently own. 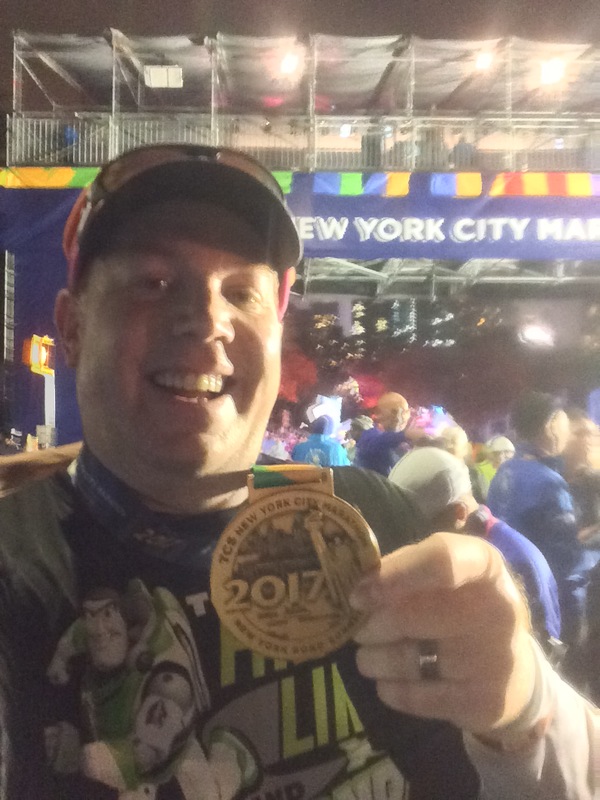 That may or may not be part of my plan for the Star Wars Half Marathon Weekend plans. The switch from the Ravenna 4‘s to the Ravenna 5‘s has been smooth and seamless. I love these Brooks shoes and see myself as a Brooks runner for the foreseeable future. 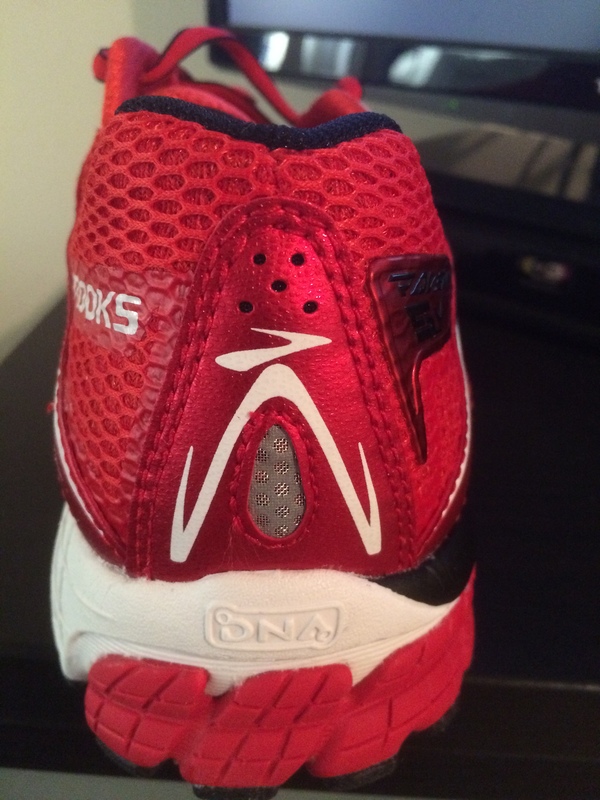 I want to conclude this blog post review of the Brooks Ravenna 5 mens running shoe by letting you all know that I purchased these shoes like everyone else. The shoes were not sent to me for a review and I am in no way being compensated for this post. So, the opinions expressed are completely my own. By the way, I almost forgot. When I ordered these shoes online (Run With Us didn’t have the color I wanted), this came in the shoe box. I thought it was pretty fun! 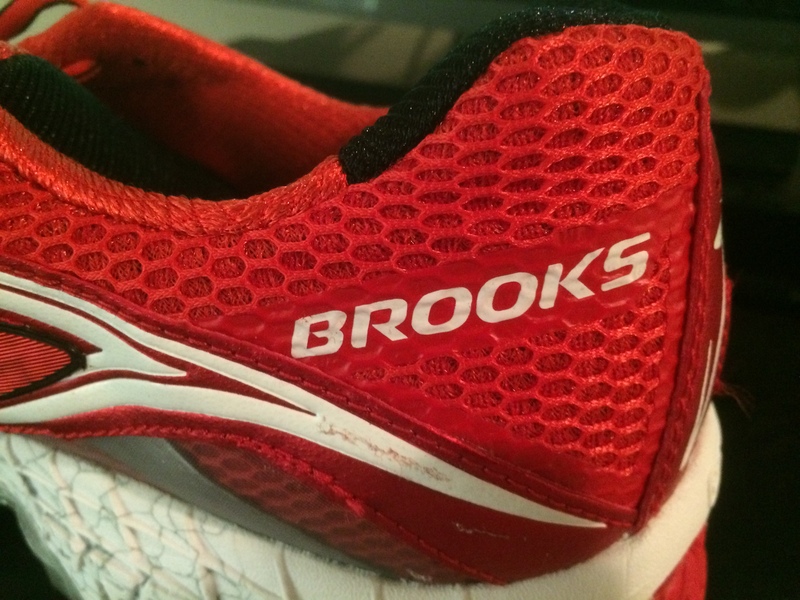 Great job Brooks on crafting a running shoe that I really love wearing! What are some of the considerations you have when choosing a running shoe? 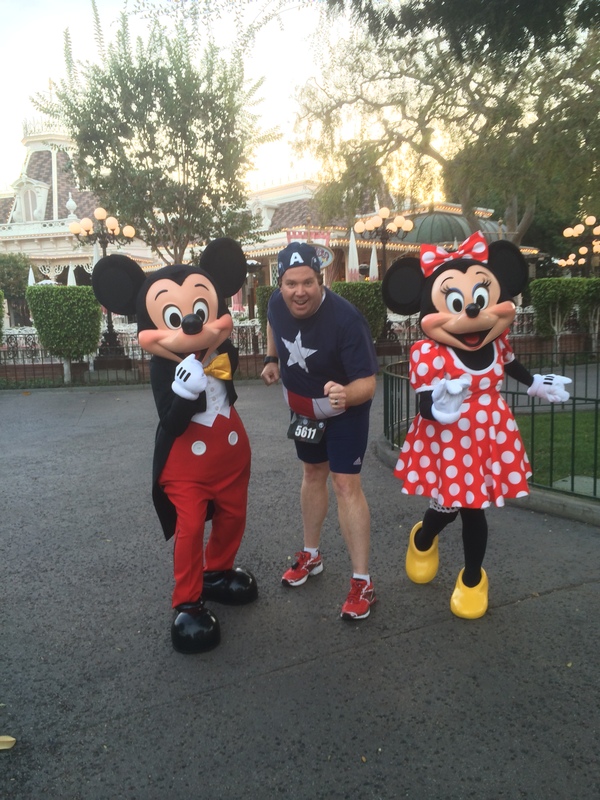 Have you changed up the model or shoe company with a new pair of running shoes before? If so, how did the change go? 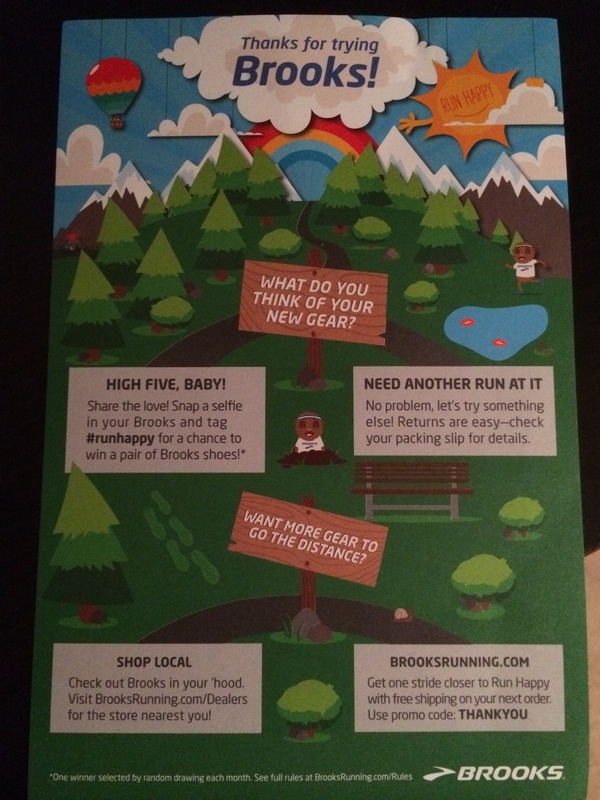 I think Brooks is learning that they can have a nice looking shoe as well as a functional one. 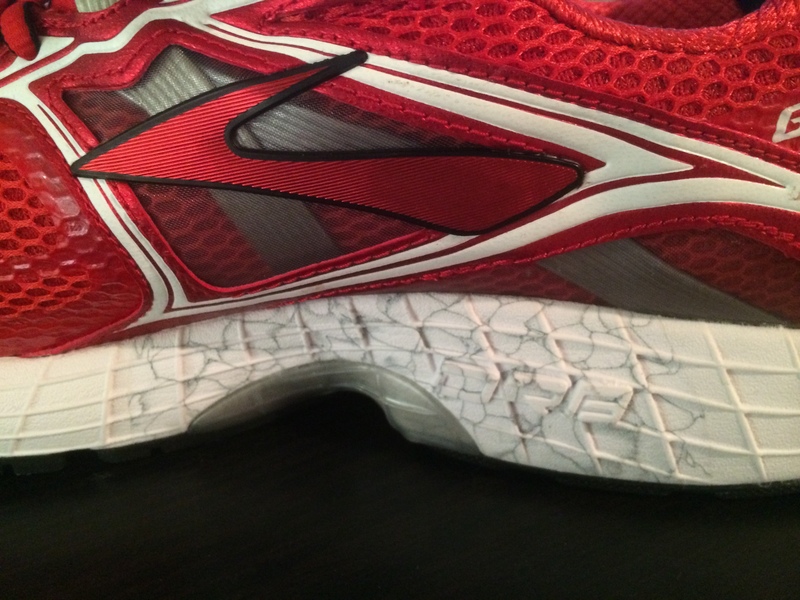 I have been running in the Brooks Adrenaline since I started running and the only thing I didn’t like about it, was the lack of colors. I just bought a new Adrenaline GTS 15 and they are BEAUTIFUL. I’m excited to wear them even more now. Cheers to Brooks for becoming more stylish. I feel the same way. Brooks does have some stylish shoes!